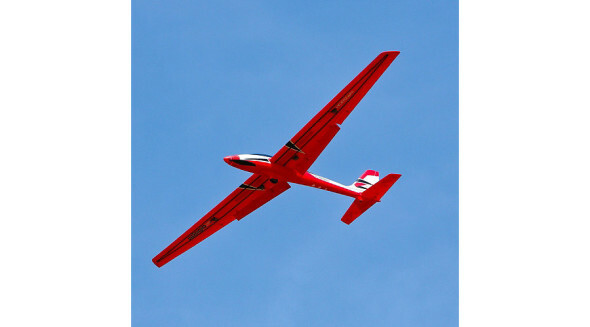 The E-flite Adagio 280 motor glider is the park-size solution for pilots who want a great soaring experience and the versatility of a sport airplane. Its sleek, high-aspect ratio wing and flowing fuselage offer the ability to slip cleanly through the air and connect with thermal activity. When the air doesn’t deliver the lift you want, just add throttle and the high-torque outrunner motor whips the folding prop to life. Enjoy zooming performance that will take you to the prevailing winds, or perform basic aerobatics with grace and precision. With working flaps at your command, it’s possible to improve lift for takeoff or create drag to pin-point land with ease. 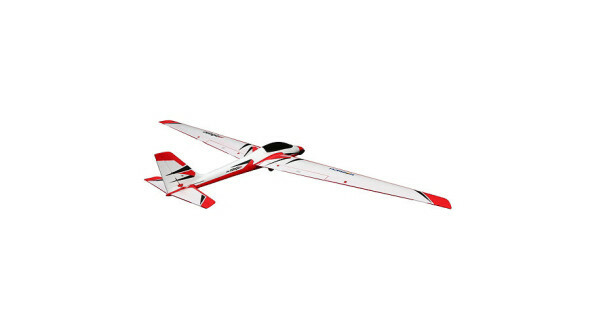 Best of all, this exciting park-size motor glider features advanced AS3X (Artificial Stabilization – 3-aXis) technology that works behind the scenes to smooth out the effects of forces like P-factor, turbulence and torque. Instead of a park flyer, you’ll feel like you’re at the controls of an expertly tuned, giant-scale model that flies like it’s on rails. You can have this Bind-N-Fly® Basic model flying in the time it takes to charge your battery and bind its receiver to your 5+ channel DSM2/DSMX aircraft transmitter.